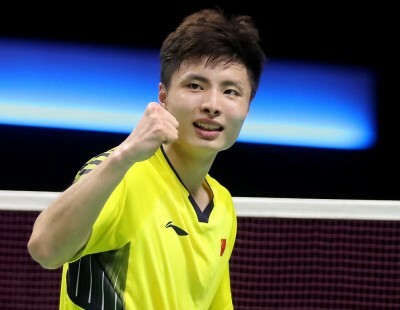 Former Olympic champion Li Xuerui will return to top-flight competition at the TOTAL BWF Thomas & Uber Cup Finals 2018 in Bangkok later this month. 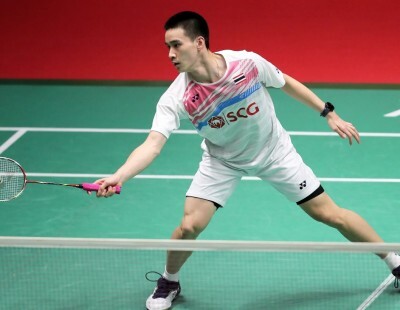 The experienced shuttler (featured image) has been summoned to bolster China’s Uber Cup defence as the 16 participating member associations revealed their squad lists on Monday. 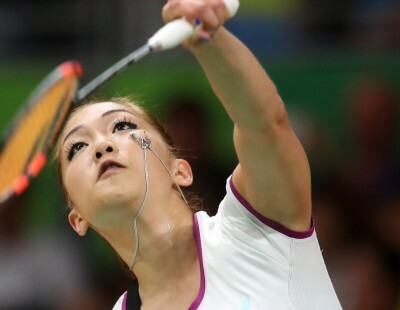 Li – a former world No.1 and London 2012 gold medallist – suffered a serious knee injury in the Rio Olympics semi-finals in August 2016 and has been out of competitive action since. 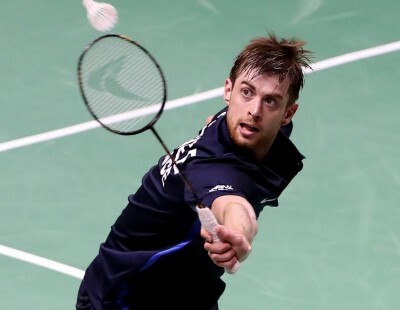 The 27-year-old finally returned last month, winning a BWF World Tour 100 event: the LINGSHUI China Masters. Once part of China’s esteemed ‘Big Three’ (along with Wang Shixian and Wang Yihan), Li will try to help her team retain the Uber Cup. 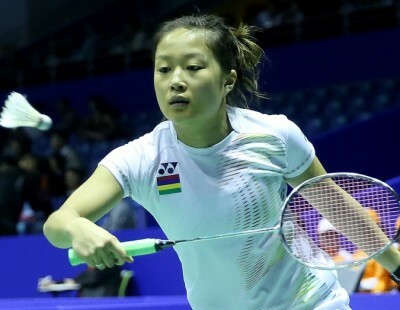 She is the fourth Women’s Singles player behind Chen Yufei, He Bingjiao, and her lookalike Gao Fangjie, whose appearance and playing style have both been compared to Li. 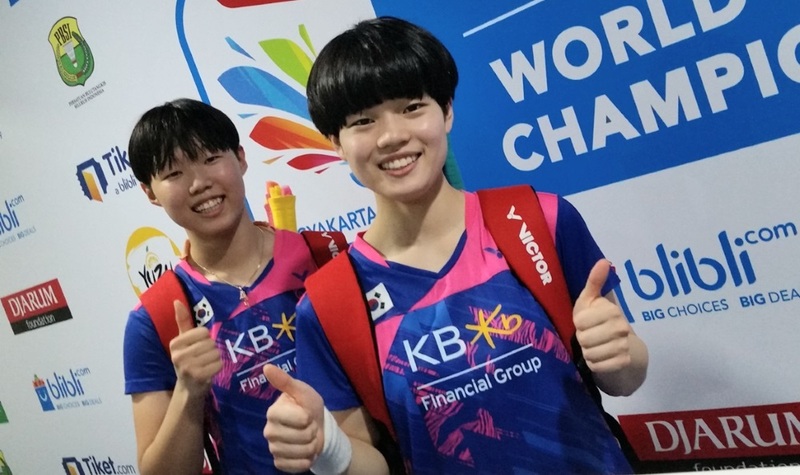 The Chinese, in Group D with France, Indonesia and Malaysia, are fielding a relatively young squad (doubles duties will be undertaken by Chen Qingchen/Jia Yifan and Huang Yaqiong/Tang Jinhua, backed by Huang Dongping and newcomer Yu Zheng). 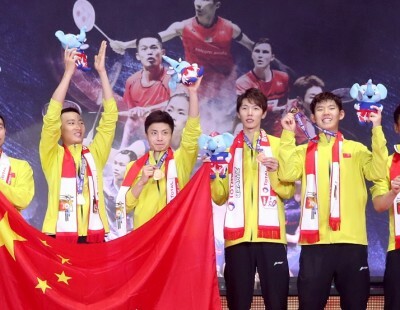 The young Chinese will be under pressure to emulate the feats of their predecessors, who have reached every final they have contested since 1984, lifting the trophy a record 14 times. 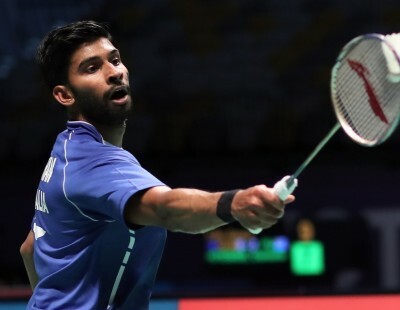 While the Uber Cup will see most of the big stars in action, a few prominent names will be missing. 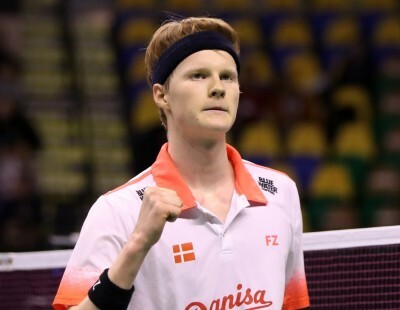 Semi-finalists in the last two editions, India will undertake their campaign minus singles spearhead Pusarla V Sindhu, and doubles players Ashwini Ponnappa and Sikki Reddy, while Denmark will be without their best Women’s Doubles pair Christinna Pedersen and Kamilla Rytter Juhl. While Pusarla is nursing an ankle injury, Reddy has been unwell. 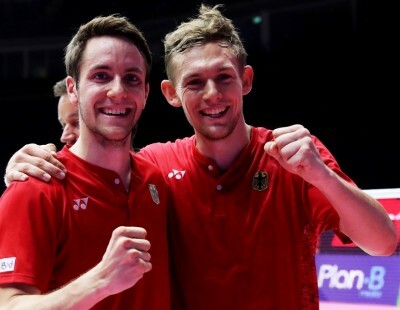 Pedersen will be unable to attend the Uber Cup due to personal family reasons. India – in Group A with Australia, Canada and Japan – will be led by the experienced Saina Nehwal, with Vaishnavi Reddy and Sri Krishna Priya Kudaravalli being the likely No.2 and No.3 singles players. Doubles responsibilities will be shouldered by Prajakta Sawant, Meghana Jakkampudi, Poorvisha S Ram and Sanyogita Ghorpade. 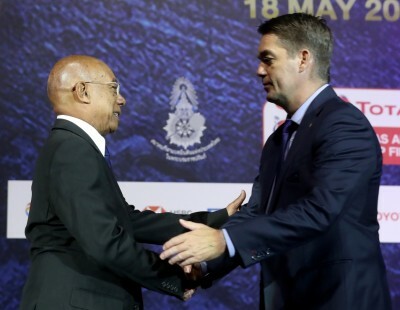 With India likely to be hamstrung by the absence of Pusarla, Reddy and Ponnappa, group-mates Australia and Canada will sense their chances of an upset to quality for the quarter-finals. 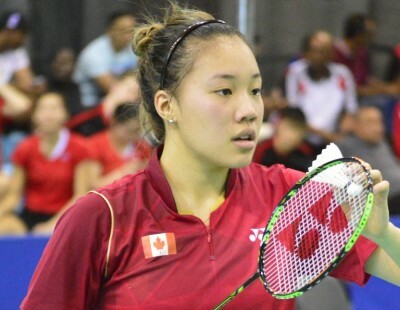 Canada’s top singles players Michelle Li, Rachel Honderich and Brittney Tam often play doubles as well, and that gives them additional options in each tie. Meanwhile, five-time champions Japan boast a full-strength squad, with Akane Yamaguchi, Nozomi Okuhara, Sayaka Sato and Sayaka Takahashi in singles and Yuki Fukushima/Sayaka Hirota; Misaki Matsutomo/Ayaka Takahashi and Shiho Tanaka/Koharu Yonemoto in doubles giving them enviable depth throughout. 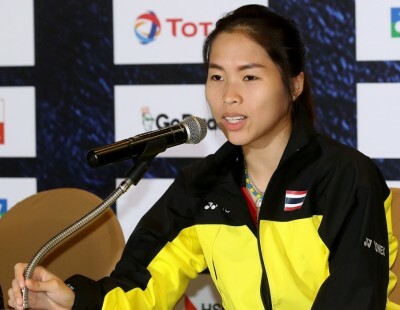 In Group B, hosts Thailand should also be at their best, led by Ratchanok Intanon. 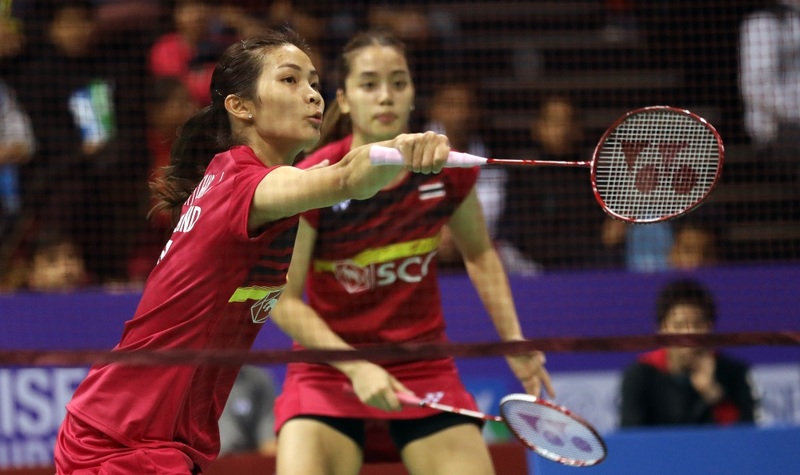 The Thais can look to Nitchaon Jindapol, Busanan Ongbamrungphan and Pornpawee Chochuwong to back Intanon in singles, while the doubles look equally solid in the hands of Jongkolphan Kititharakul/Rawinda Prajongjai; Sapsiree Taerattanachai/Puttita Supajirakul and Chayanit Chaladchalam/Phataimas Muenwong. 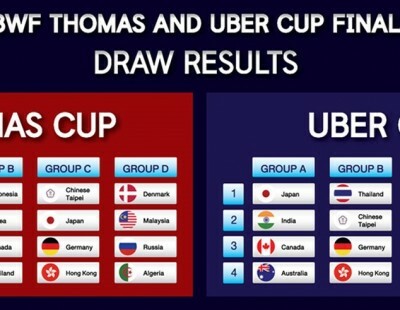 Chinese Taipei, Germany and Hong Kong are also in Group B. 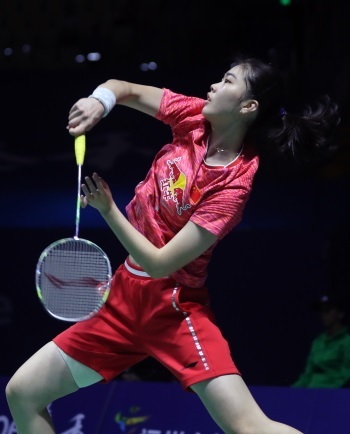 World No.1 Tai Tzu Ying will hope her good form rubs off on her team-mates – Pai Yu Po, Chiang Mei Hui and Chen Hsiao Huan in singles and Hsu Ya Ching, Wu Ti Jung, Hu Ling Fang, Lin Ying Chun, Lin Wan Ching and Kuo Yu Wen in doubles. 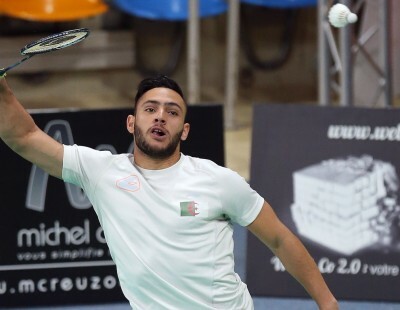 Interestingly, Chinese Taipei have not fielded their second and third doubles pairs (World No.36 Chiang Kai Hsin/Hung Shih Han and World No.47 Lin Xiao Min/Wu Fang Chien). Korea, the only country to break China’s dominance in the last ten Uber Cup editions, look slightly vulnerable as they will be missing the services of accomplished doubles stars such as Lee So Hee, Chang Ye Na and Jung Kyung Eun. 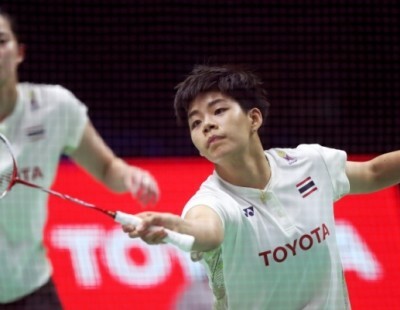 Sung Ji Hyun – one of the lynchpins of Korea’s victorious Sudirman Cup campaign last year – will lead the challenge, backed by the upcoming Lee Jang Mi and other youngsters such as Lee Se Yeon and An Se Young. 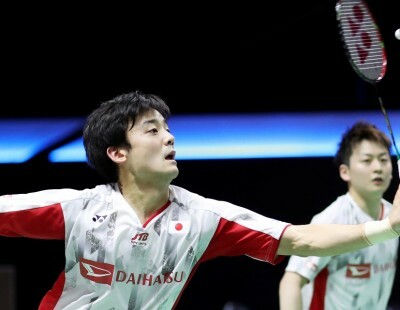 In doubles, Korea will rely on Shin Seung Chan, Kim So Yeong, Kim Hye Rin, Kong Hee Yong and World Junior Women’s Doubles champions, Lee Yu Rim and Baek Ha Na. 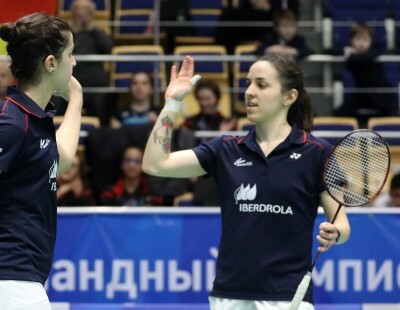 Korea will be challenged by Denmark and Russia in Group C; Denmark, despite weakened by the absence of Pedersen and Rytter Juhl, will bank on Mia Blichfeldt, Line Kjaersfeldt and Natalia Koch Rohde in singles and Sara Thygesen and Maiken Fruergaard in doubles to upset higher-rated opponents. 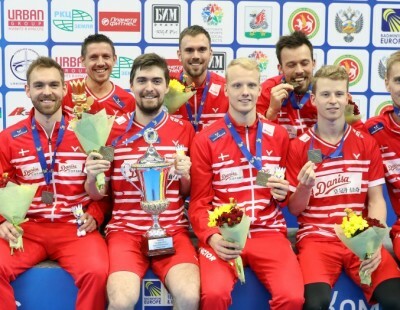 Russia too are no pushovers, with players like Evgeniya Kosetskaya, Natalia Perminova, Nina Vislova and Anastasia Chervyakova in their ranks. 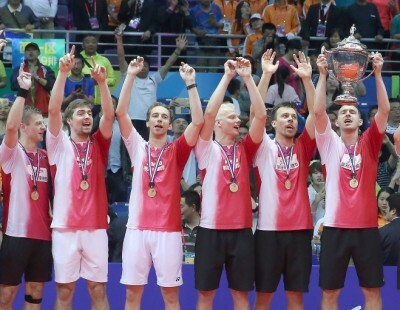 Group D, with China, France, Indonesia and Malaysia, promises some close battles. 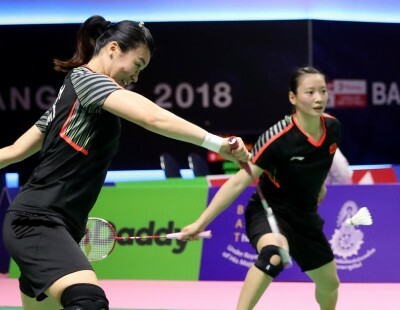 Malaysia have a good mix of strong singles (Soniia Cheah, Goh Jin Wei and Lee Ying Ying) and doubles (Chow Mei Kuan, Vivian Hoo, Tee Jing Yi, Soong Fie Cho). 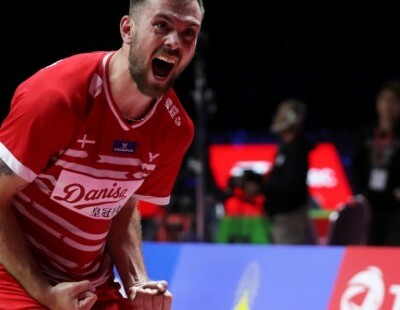 Indonesia are looking to build for the future – and with the likes of Gregoria Mariska Tunjung, Greysia Polii, Nitya Krishinda Maheswari, Apriyani Rahayu, Rizki Amelia Pradipta and Della Destiara Haris in their ranks – they are capable of springing some suprises.